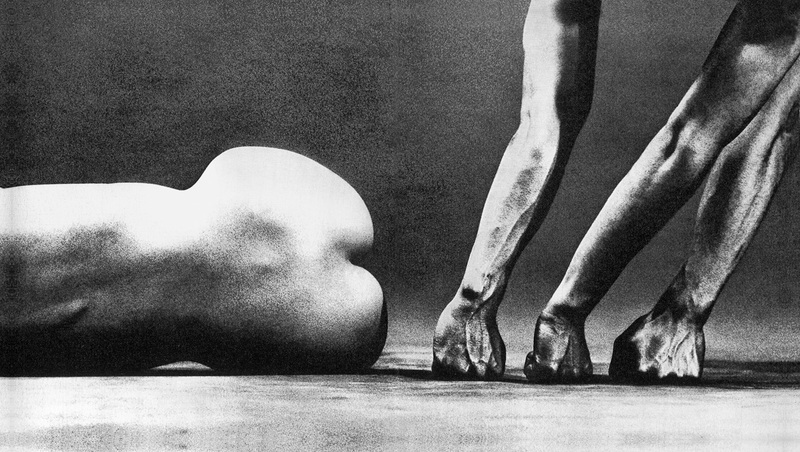 For over fifty years, internationally acclaimed photographer Eikoh Hosoe has been producing cutting edge works demonstrating a unique mastery of the photographic medium. 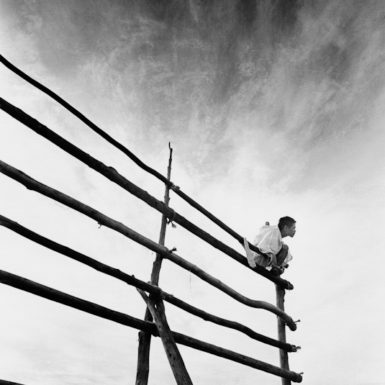 Early on in his career he abandoned the documentary style prevalent in the post-war years and produced work that breathed a sense of experimentation and freedom into photography. 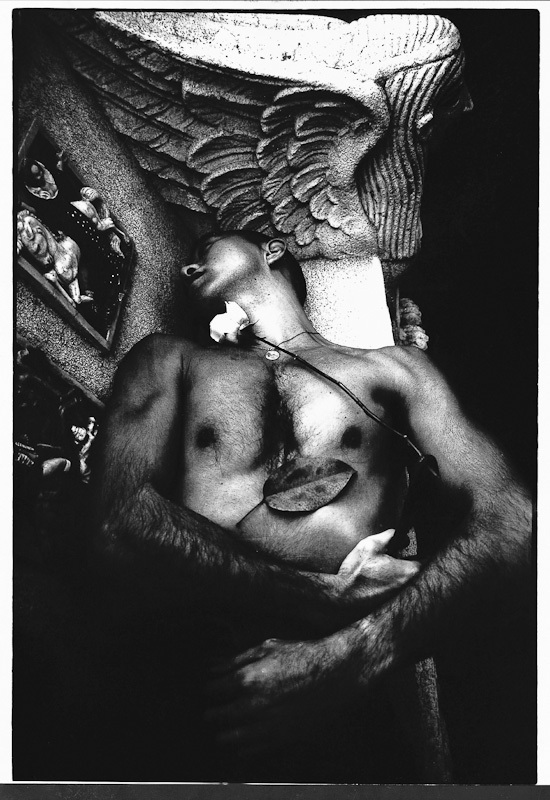 By calling on mythology, metaphor and symbolism his images broke the bounds of traditional photography. 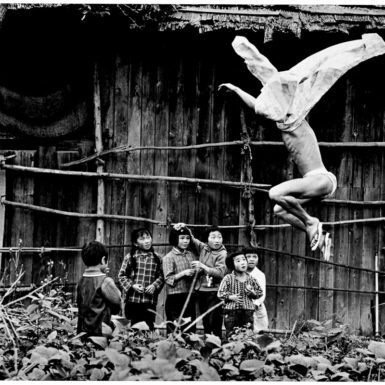 Hosoe developed a unique style situated at the crossroads of several different art forms, combining photography with elements of theatre, dance, film and traditional Japanese art. 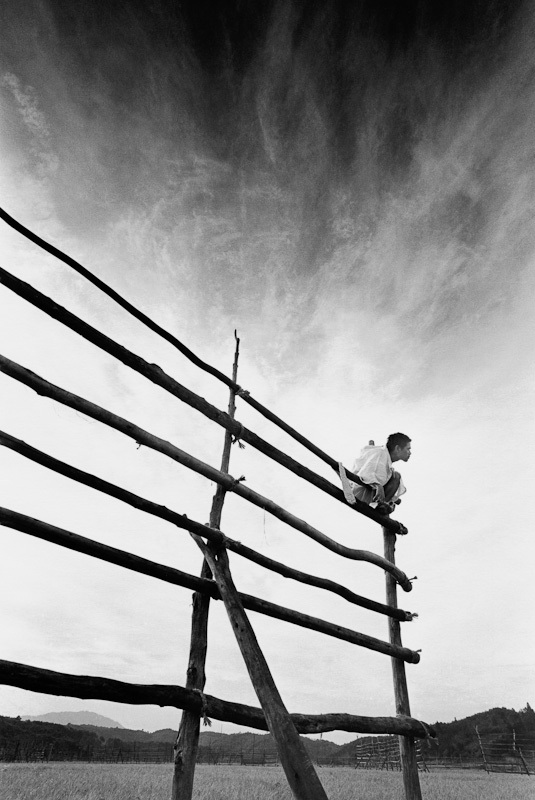 To this day he continues to push the boundaries of photographic expression. 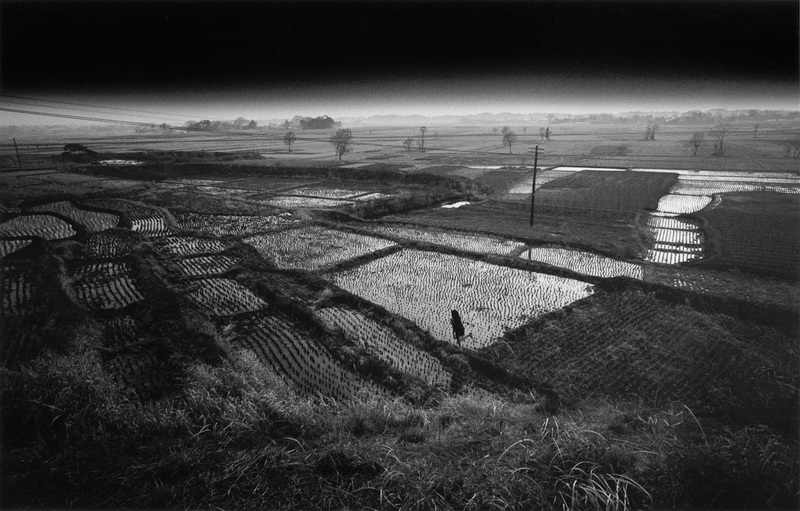 ?Hosoe began to gain recognition in the late 1950s with the series Man and Woman (1959). 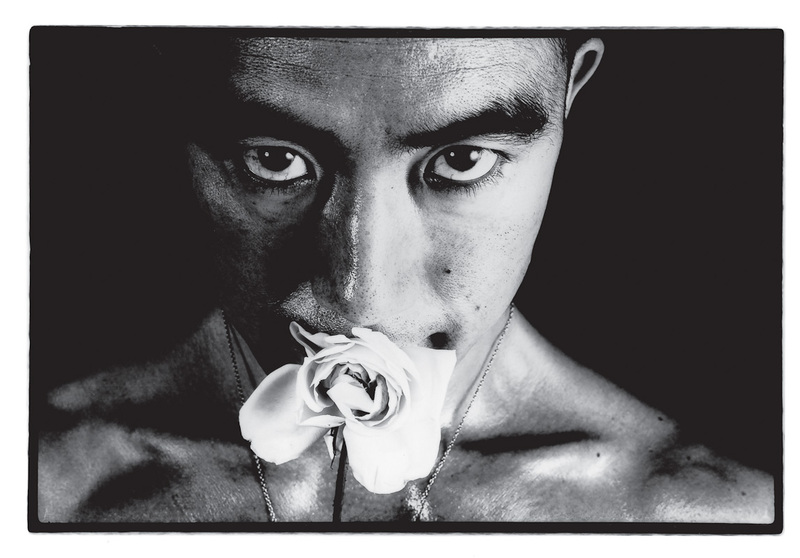 Through the writer Yukio Mishima, Hosoe was to meet Tatsumi Hijikata, one of the founders of Butoh dance. 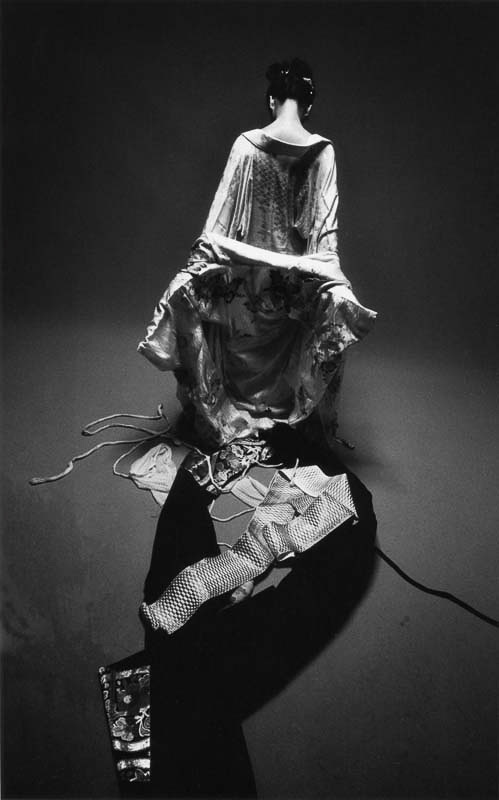 From the beginning of his career, Hosoe has been linked to and inspired by Butoh. 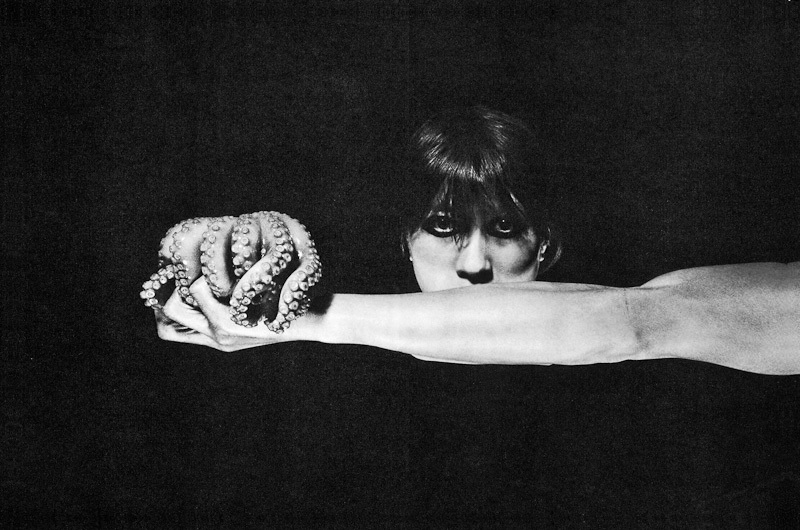 This revolutionary performance movement formed in the post-war years, integrating elements of German expressionism and Japanese dance to search for a new social identity in the wake of defeat. 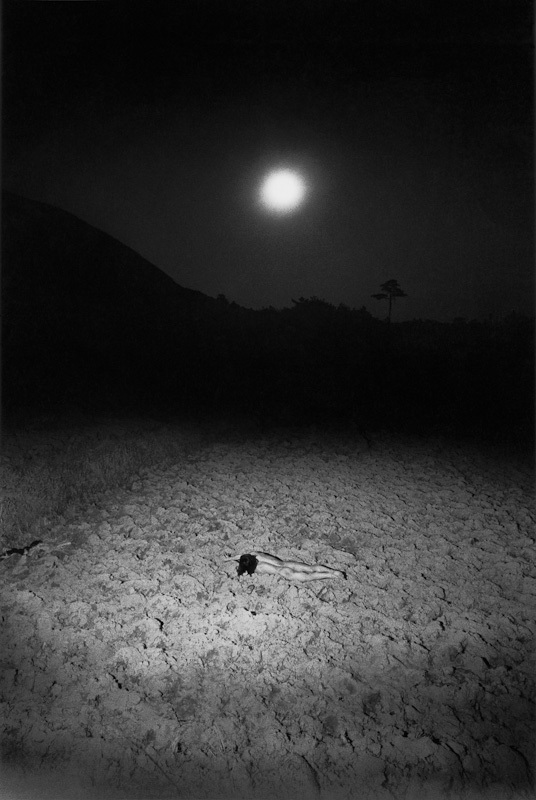 After seeing Hijikata’s performance adapted from the novel Kinjiki (Forbidden Colours) by Yukio Mishima in a small Tokyo theatre, Hosoe was inspired and he began photographing the Butoh dancer, a collaboration which continued for many years. 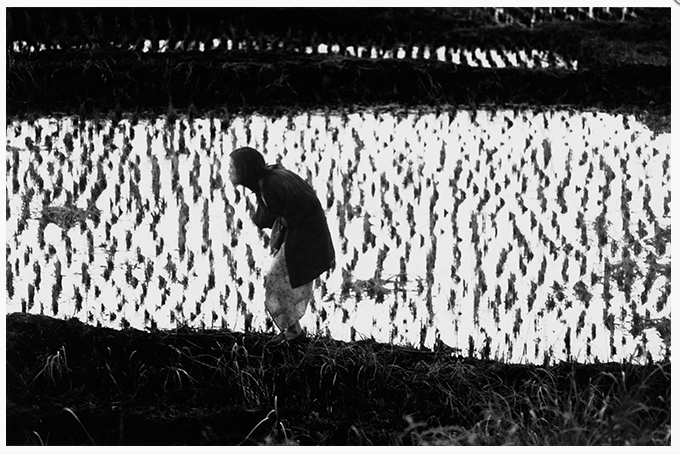 1933 Born in Yonezawa, Yamagata. 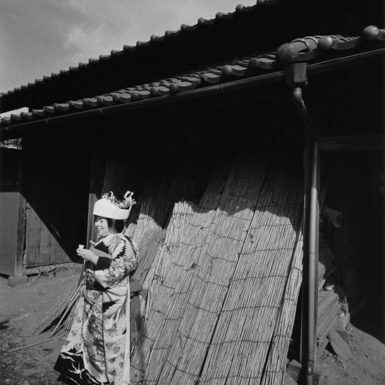 1954 Graduates from Tokyo College of Photography. 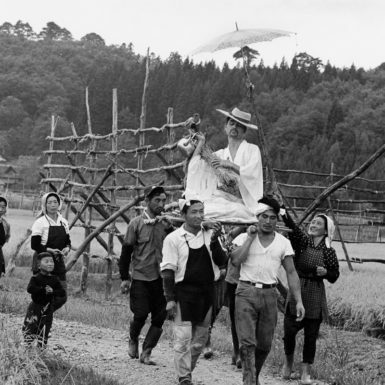 1956 First solo exhibition, American Girl in Tokyo, achieves great success. 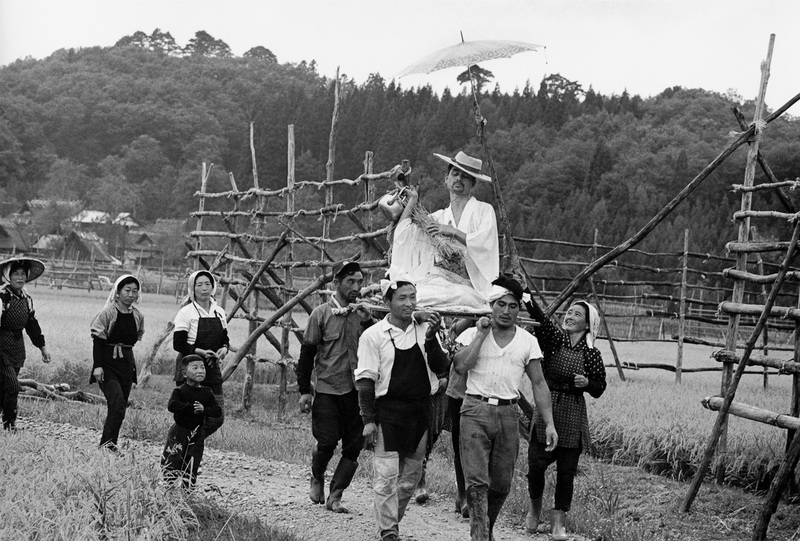 1960 Founds Vivo with Kawada Kikuji, Sato Akira, Tanno Akira, Narahara Ikko and Tomatsu Shomei. 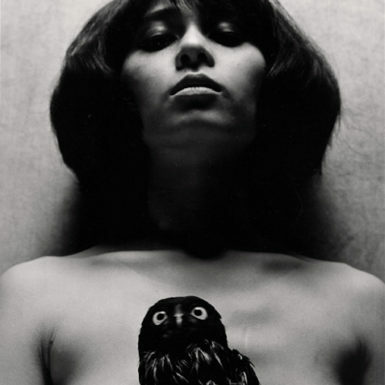 The group was short-lived (it disbanded in 1959) but had a profound impact on photography in Japan at the time. 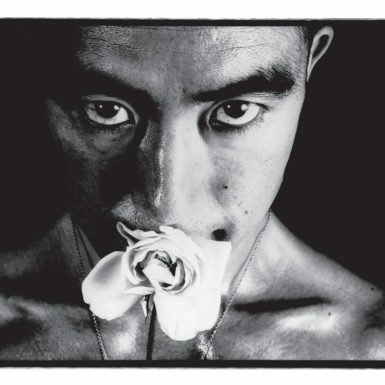 1961-63 Shoots a series of portraits of the novelist Mishima Yukio forming the series Barakei (Killed by Roses) which is first published in 1963. 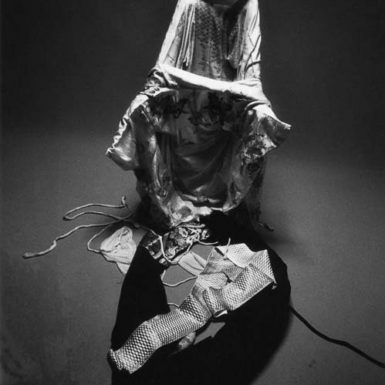 1965-68 Collaborates on the Kamaitachi series with the founder of Butoh dance, Hijikata Tatsumi. 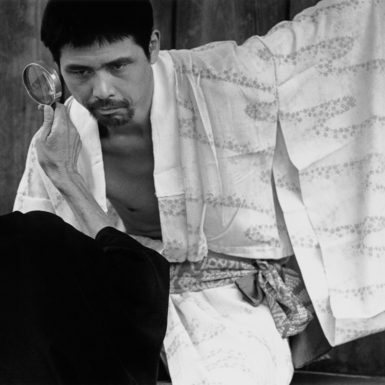 The series is taken in the region from which Hosoe and Hijikata originate. 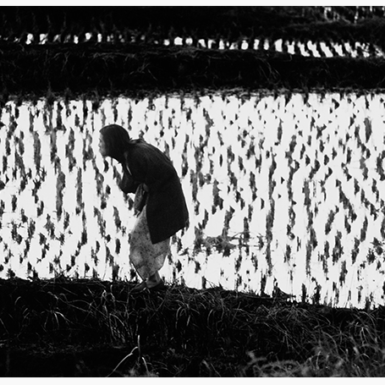 1975 Offered professorship at Tokyo College of Photography and helps to begin their fine art photography collection. 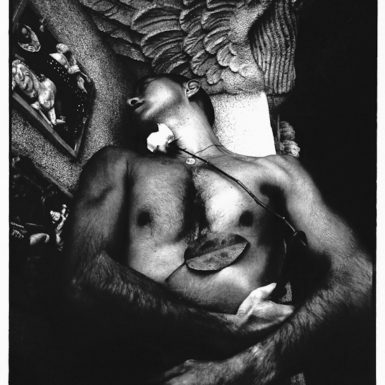 1976-84 Works on a series of photographs of the architecture of Gaudi, resulting in the publication of The Cosmos of Gaudi, including drawings and poems by Joan Miró. 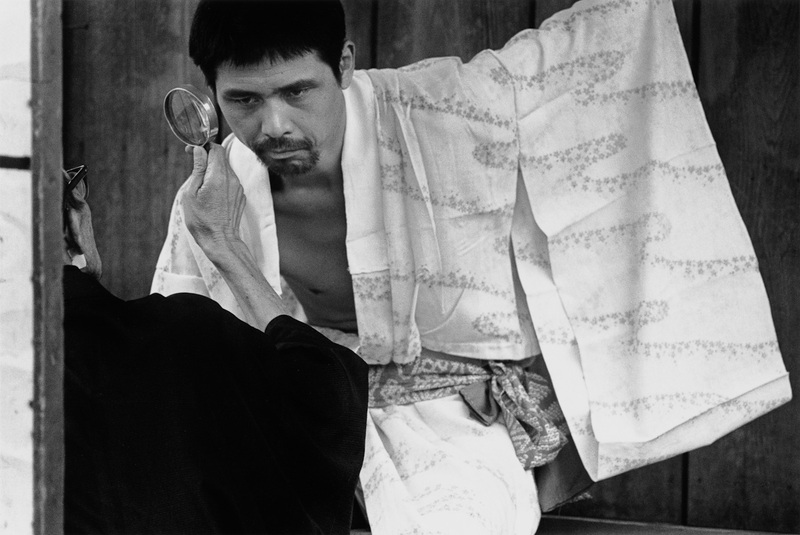 2003 Photographs the series Ukiyo-e Projections at the Asbestos dance studio before it closes. 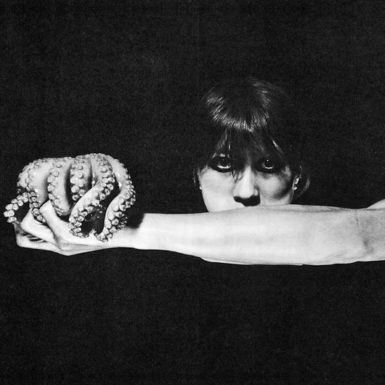 2009 Aperture issues a new edition of the seminal book Kamaitachi. 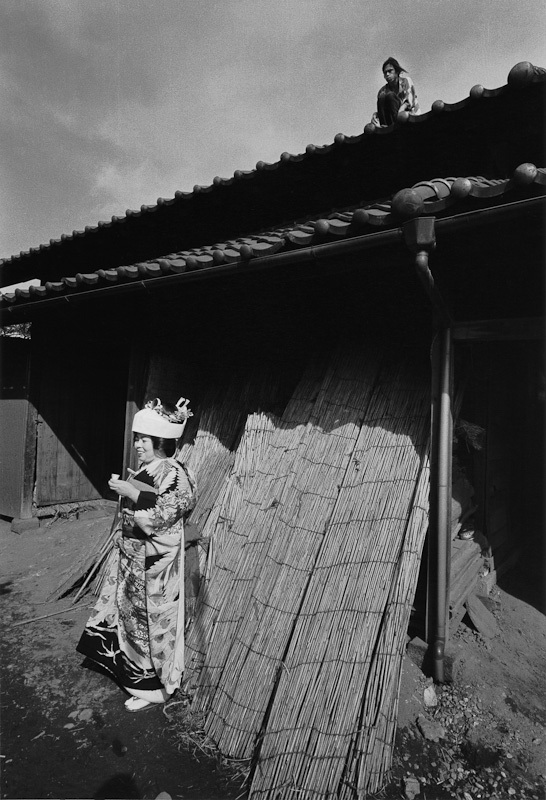 1956 An American Girl in Tokyo, Konishiroku Photo Gallery, Tokyo. 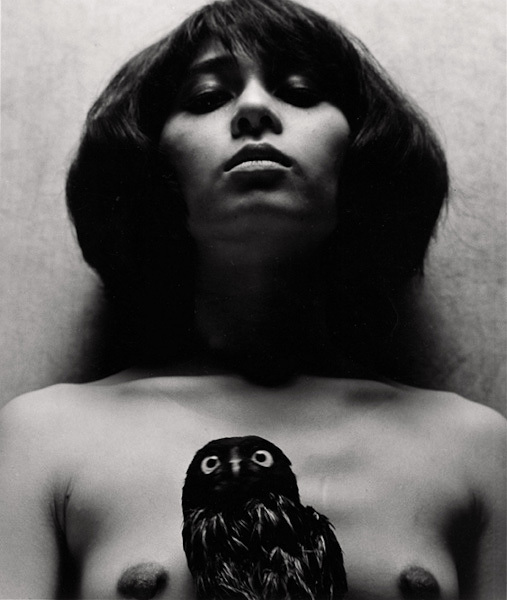 1968 Kamaitachi: An Extravagantly Tragic Comedy, Nikon Salon, Tokyo and Osaka. 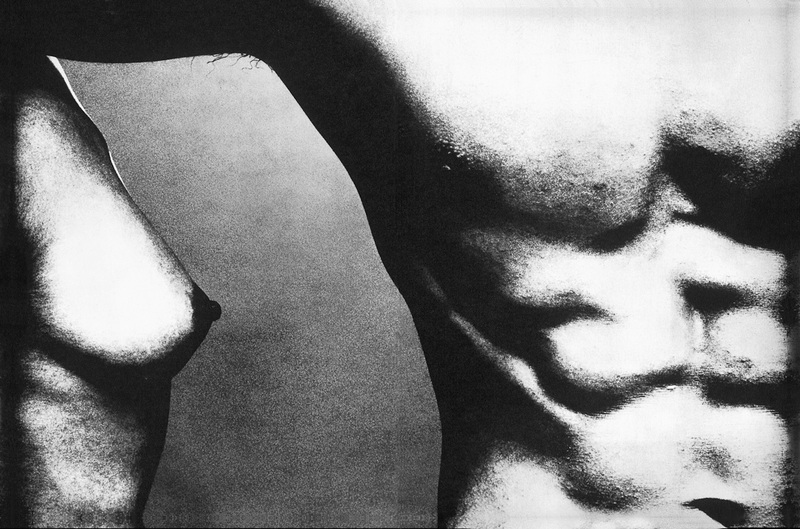 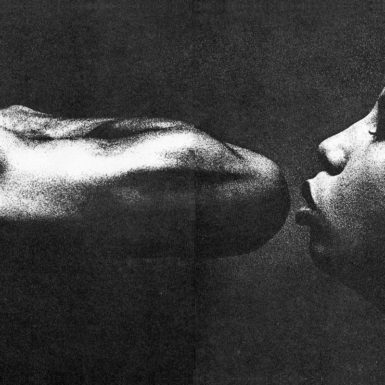 1969 Man and Woman, Smithsonian Institution, Washington D.C.
1973 Eikoh Hosoe, Light Gallery, New York. 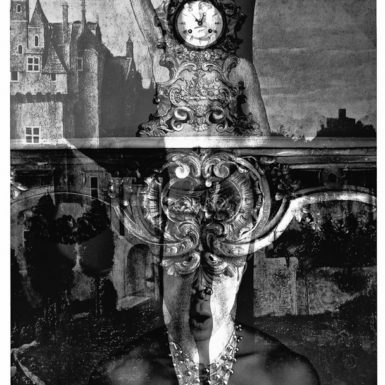 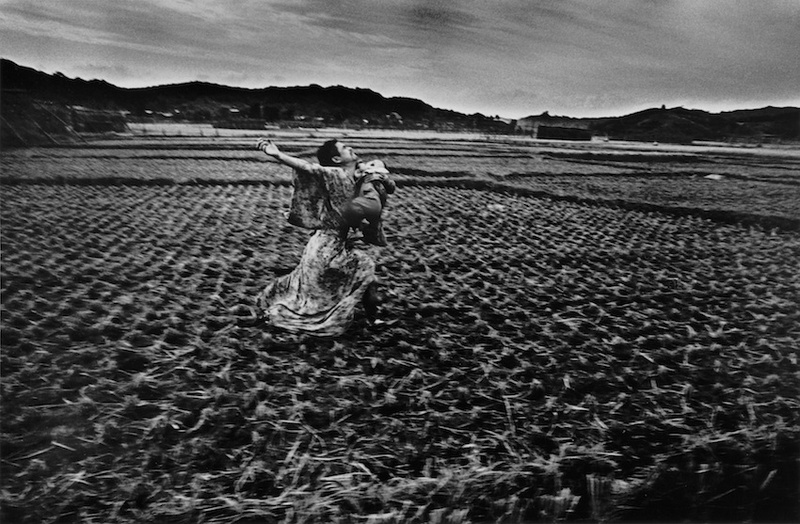 1982 Eikoh Hosoe Retrospective 1960-1980, Museum of Modern Art, Paris. 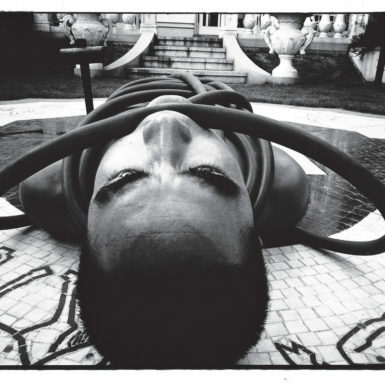 1990 Eikoh Hosoe: Meta, Houston Foto Fest. 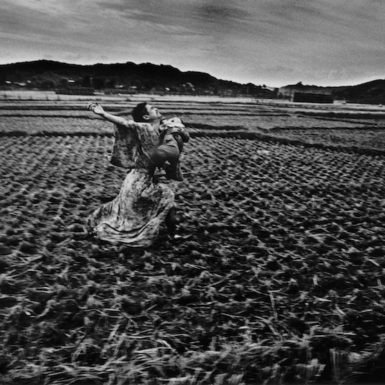 2000 Eikoh Hosoe: Photographs 1950-2000, Yamagata Museum of Art, Yamagata. 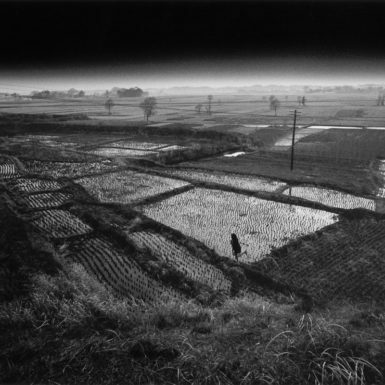 2004 Eikoh Hosoe: Ukiyo-E Projections, Howard Greenberg Gallery, New York. 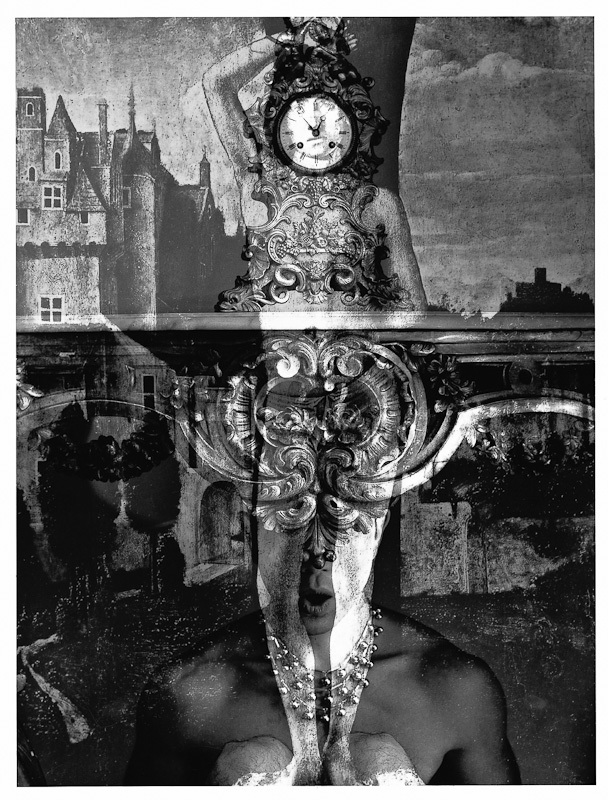 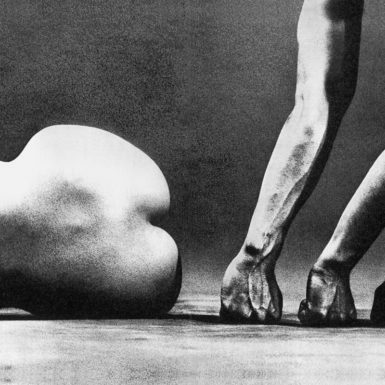 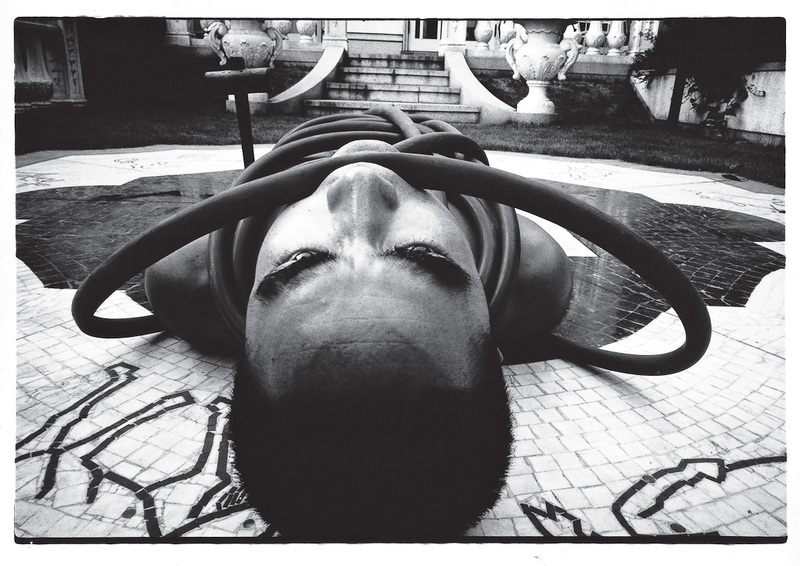 2006 Spherical Dualism of Photography: The World of Eikoh Hosoe, Tokyo Metropolitan Museum of Photography, Tokyo. 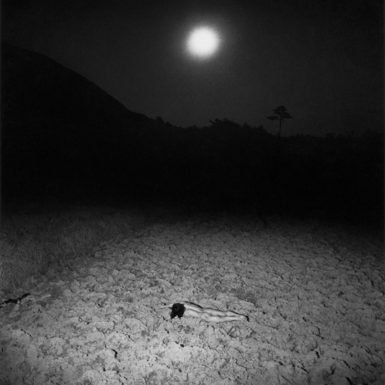 2008 Hosoe Eikoh and Butoh: Photographing Strange Notions, LACMA, Los Angeles. 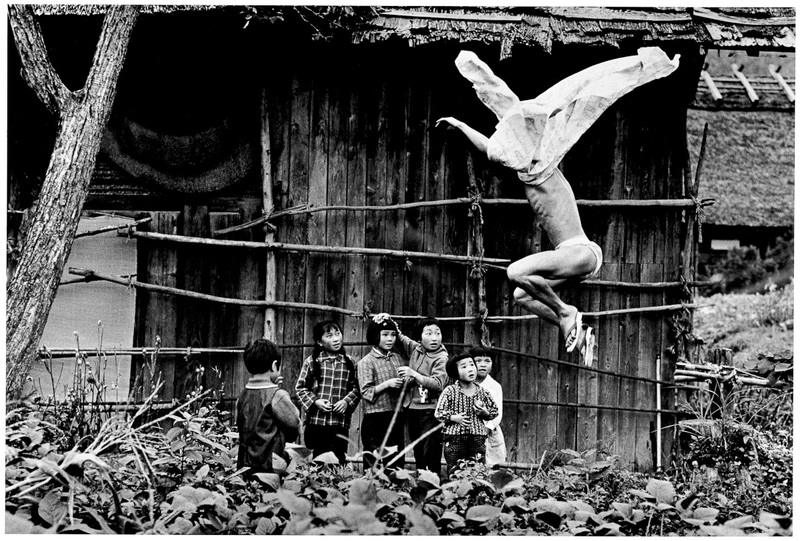 2010 Eikoh Hosoe: Theatre of Memory, Japanisches Kulturinstitut, Cologne.